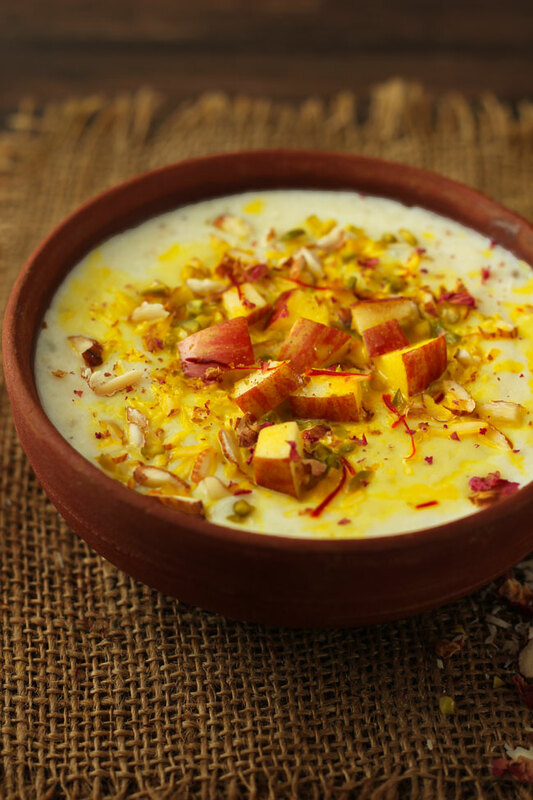 Apple Kheer is a delicious Indian milk pudding made with fresh apples and sweetened with dates. It is healthy, tasty and 100%… The post Apple Kheer Recipe appeared first on Fun FOOD and Frolic. ..